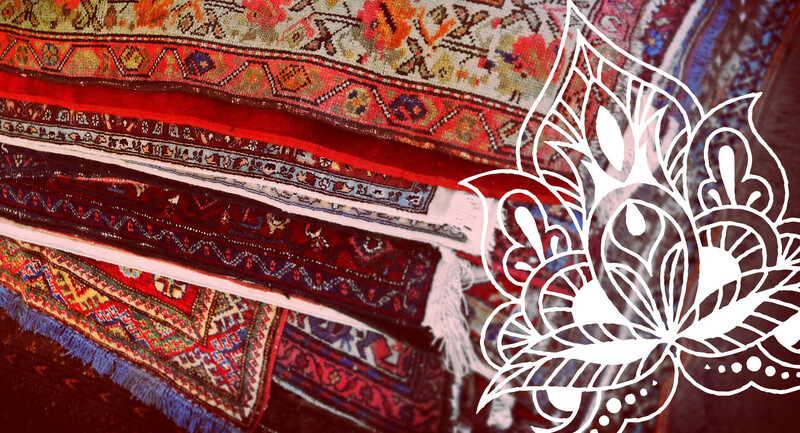 We offer Hundreds of Unique Persian Rugs at Discount Prices, as well as Provincial Antique Chinese Furniture. 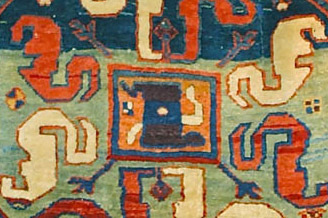 Learn more about this distinctive Azerbaijani rug in our featured blog post. 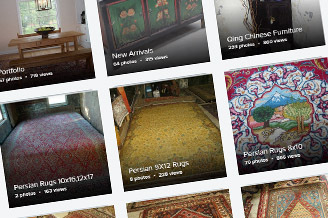 We have hundreds of wonderful Persian rugs and Chinese antique furniture in stock. To see a full list of our items, please visit our Flickr Gallery. 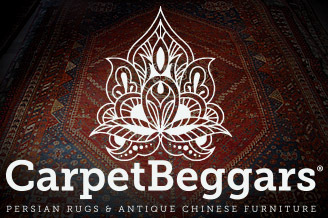 A visit to CarpetBeggars is by appointment only. We'd love it if you came by! To schedule your appointment to one of our warehouses, please click here. 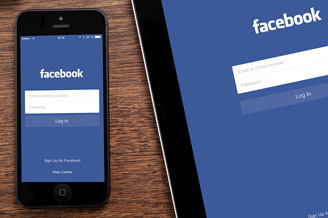 Get the latest updates by visiting our Facebook page!